On October 26, 2012, New York Governor Andrew Cuomo declared a state of emergency as one of the most powerful storms in United States history approached the Northeast. By October 28, all flights throughout every international airport in the New York metropolitan area were cancelled and all services provided by the MTA were suspended. Major roads and bridges were closed, as mandatory evacuations were being ordered for residents in isolated, coastal areas. Then on October 29, 2012, one of the deadliest and most destructive hurricanes in history slammed the Northeastern seaboard bringing severe flooding, damaging winds, and massive power-outages throughout the coast. Hurricane Sandy s widespread path of damage made it the second costliest hurricane in history, behind Hurricane Katrina in 2005. The $68 billion dollars of damage caused by the super storm affected every state on the coast, but none more than New York. Hurricane Sandy s death toll in the United States was 72, making in the second deadliest hurricane in history. From October 27- November 1, a total of 19,729 flights were cancelled. Over 6 million people in 15 states were without power by November 1. The NYSE and NASDAQ were closed for two days until it reopened on October 31. 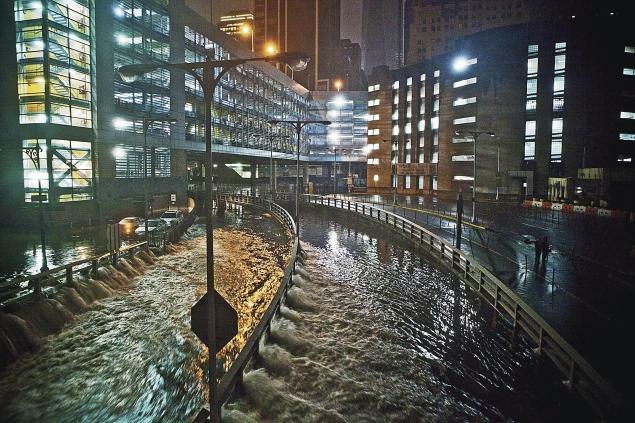 The aftermath of Hurricane Sandy had tested the aging American infrastructure in major cities, such as New York City. Before the storm struck, on October 26, 2012, team members from National Computer Warehouse Services, LLC meet in our western Massachusetts office and developed a disaster plan for our clients in New York, New Jersey, and Connecticut for critical mission services and if they needed to be executed. Project managers and IT technicians were placed on call in strategic areas for emergency server and data center relocation's. Management team members notified clients in the Northeast of disaster services and if they needed to be utilized. As time passed, team members soon went into action. 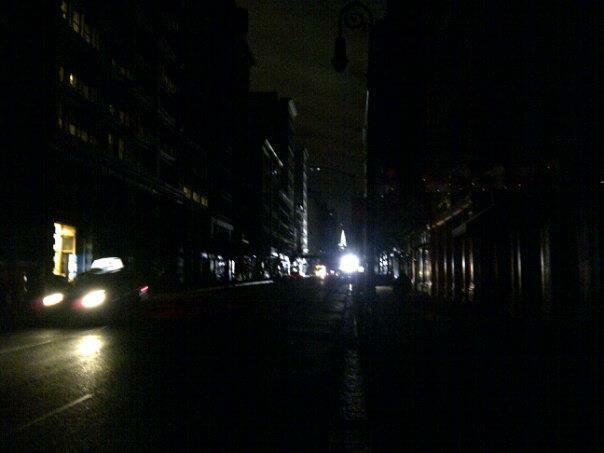 Teams were called to the areas that were effected the most, especially in downtown Manhattan. Darkness and water flooded the city, as teams carpooled to enter. Multiply clients lost power and needed emergency server relocation services to Massachusetts and upstate New York. Within fewer two hours, servers were relocated from origin to destination. 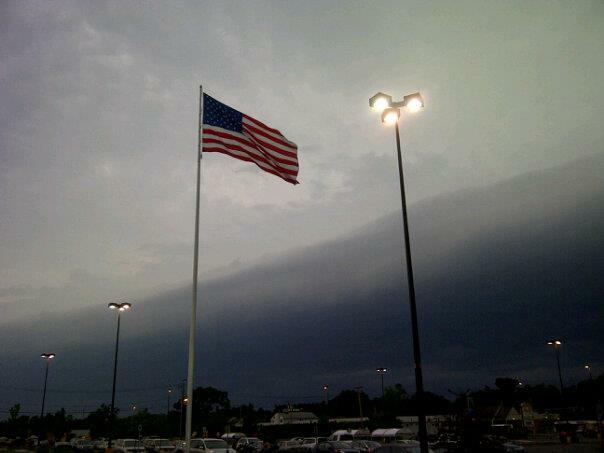 A year later, National Computer Warehouse Services remembers the super storm that changed the Northeast and severity that these storms entail. Pride and commitment to service are the element s that team members thrive on at National Computer Warehouse Services. We recognize the critical aspects of business and ethics that our clients portray, and that why we understand that focus matters. BY Michael Godek, NCWS LLC.